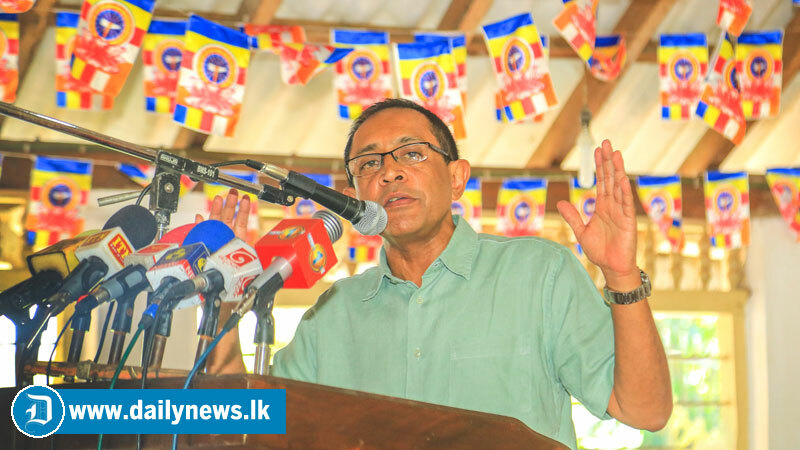 Highways , Road Development and Petroleum Resources Minister Kabir Hashim said today that the UNP is committed to protect the country’s unitary states and the foremost place given to Buddhism. We will not allow to change these two parameters under any circumstances, the Minister further said. Addressing the gathering at the launch of several development programs in the Ruwanwella Divisional Secretariat, the Minister said that some people were shouting about a non-existent electric chair to deceive the masses in an attempt to garb the power earlier are today shouting about a Ghost Constitution to ride back to power . But, it was Prime Minister Ranil Wickramasinghe who saved these people from the electric chair, in a reference to the process of national reconciliation that he leads with the backing of the international community, he said. They want to bring and strengthen racketeers, thugs and other henchmen for their personal advantages and not for the benefit of the innocent people ,he added.